From an educator’s perspective, I believe my student’s parents are my best assets when re-enforcing classroom content at home. I regularly communicate with parents to ensure that homework are well understood, and the methodologies used in the classroom are easily applied at home. All of my students’ parents welcomed the guidance and the continuity of class work and homework. I see quite often parents are intimidated that they are not special-education teachers and feel like they cannot help their child learn at home. There are ways, as parents, that you can enhance and enrich what your child is learning at school by implementing techniques at home in the evening, weekends, and much to your child’s dismay over the summer break from school. 1. Read with your child out loud. 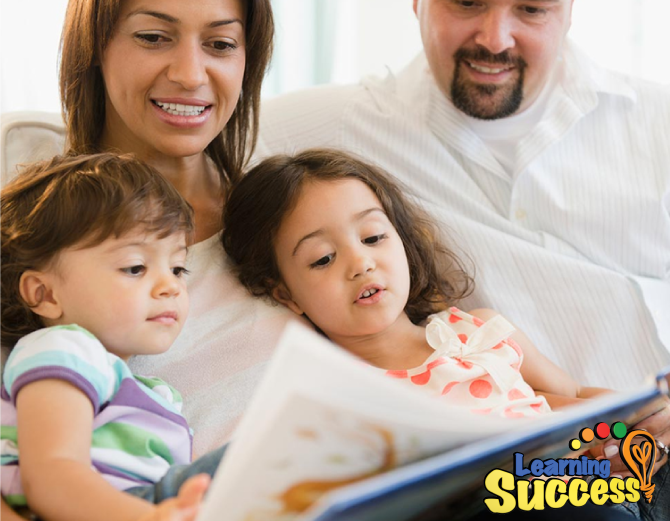 I find that when a parent reads with a child or to the child, they are encouraged to try to be more engaged in reading activities. Moreover, when a child is read to they can focus more on comprehension without becoming frustrated with tripping over words they cannot read. 2. Have your child write what he learned from the story he has read either alone or together with you. My child, who has a learning disability, will do any type of writing if he can illustrate the story or cut out magazine pictures to depict the story. Be creative and have fun with reading and comprehension activities. 3. With texting, video chat, cell phone, etc. written correspondence is nearly non-existence with our children’s generation. Try having your child write letters to a relative or sign up for a pen pal service such as http://www.friendship-by-mail.com/pen-pals-for-kids.html. This could be a fun way to enhance writing skills, encourage reading by proof-reading/editing the letters, and improve spelling as the child would not have spell check software available with "old fashioned" fashion” paper and pen! 4. Have your child create their favorite meal or dessert from a recipe of their choice. With my son, reading, planning, and following the sequential order of a recipe is helpful for his reading and comprehension, and organizational skills but with a fun hands-on approach. Besides, he loves the end reward of all of his reading and comprehension…homemade gooey warm brownies. Extended learning at home does not have to be boring or dreadful for the child. I would encourage you to make learning fun and exciting; certainly personable to your child unique likes and dislikes. 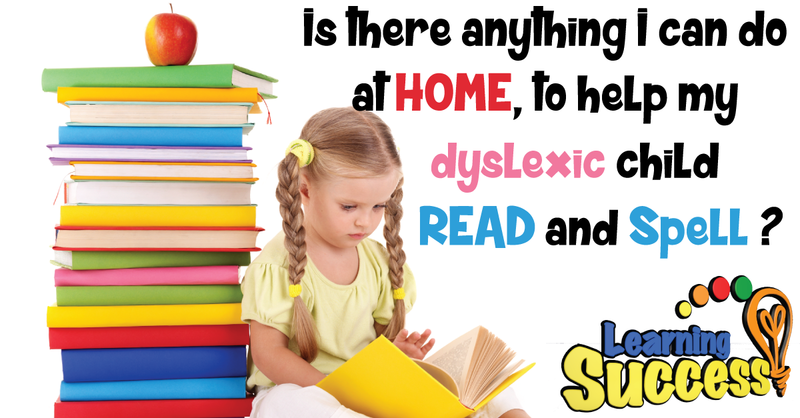 Hopefully, you will try out some of my ideas, possibly tweak them to fit your child’s needs, or be creative and create your own enjoyable and effective reading or spelling activities at home.